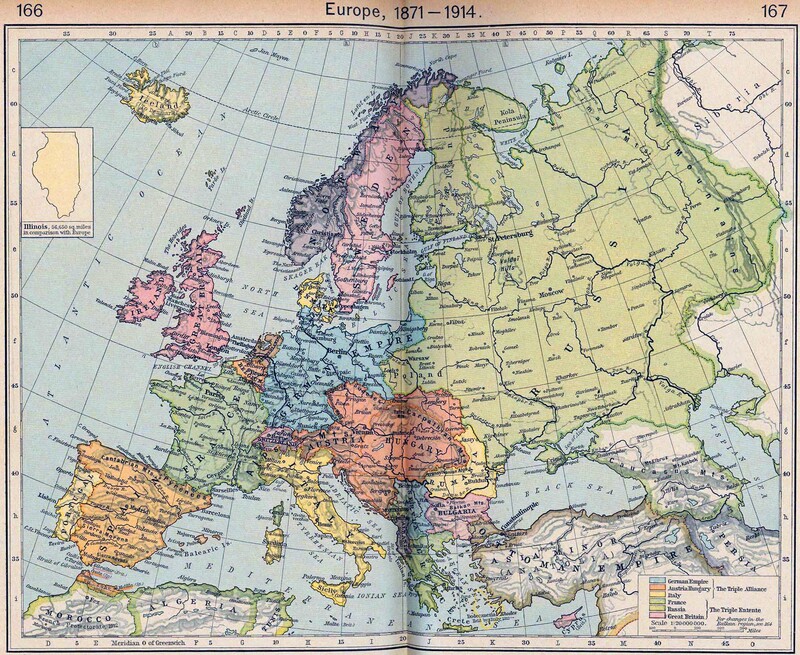 Historical Map of Europe 1871-1914. University of Texas at Austin. 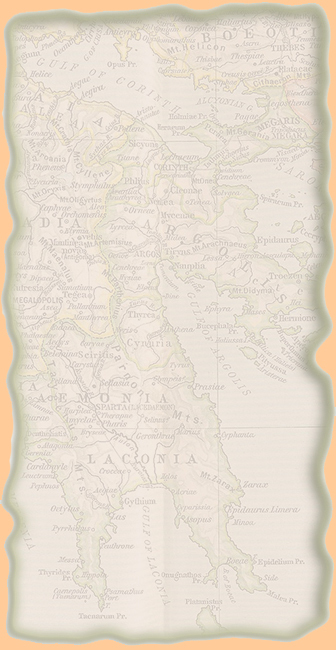 Historical Atlas by William Shepherd (1923-26).